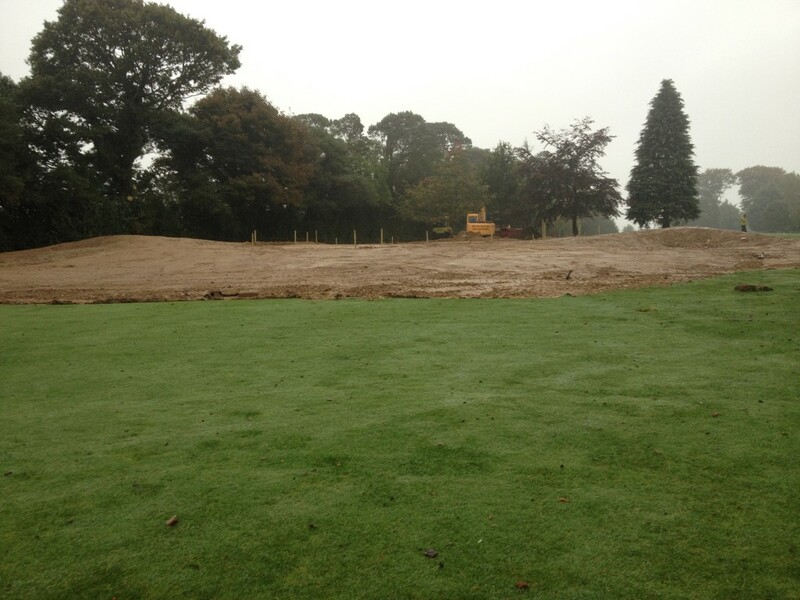 Continuing the implementation of the Jeff Howes Golf Design MasterPlan drafted for the Club some years ago work has commenced on the redesign of the 17th hole at Enniscorthy Golf Club. This uphill par 4, measuring 361m had a green which was holding water and had a very severe slope from back to front. The new design will remedy these issues and will feature a green with more interesting pinable areas.